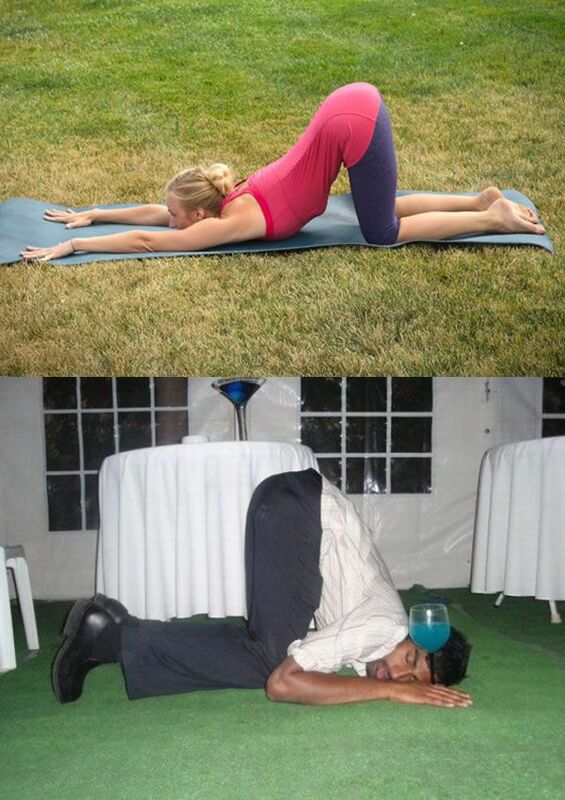 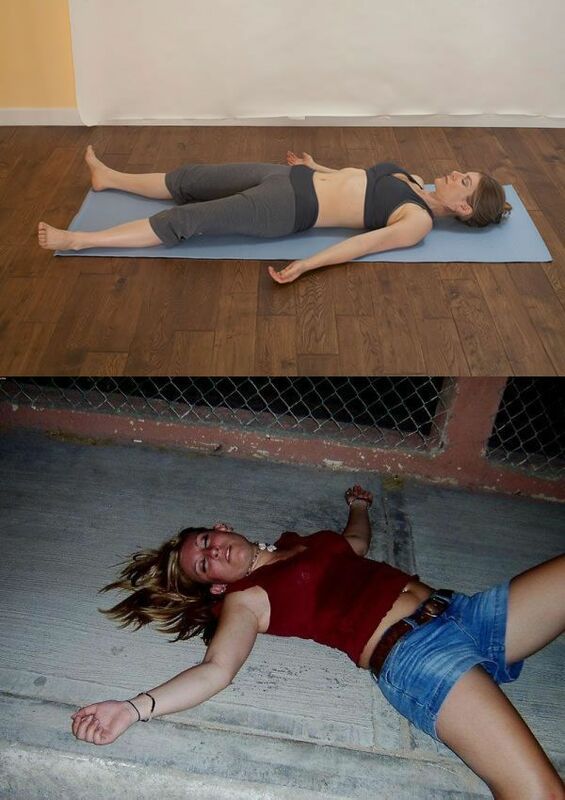 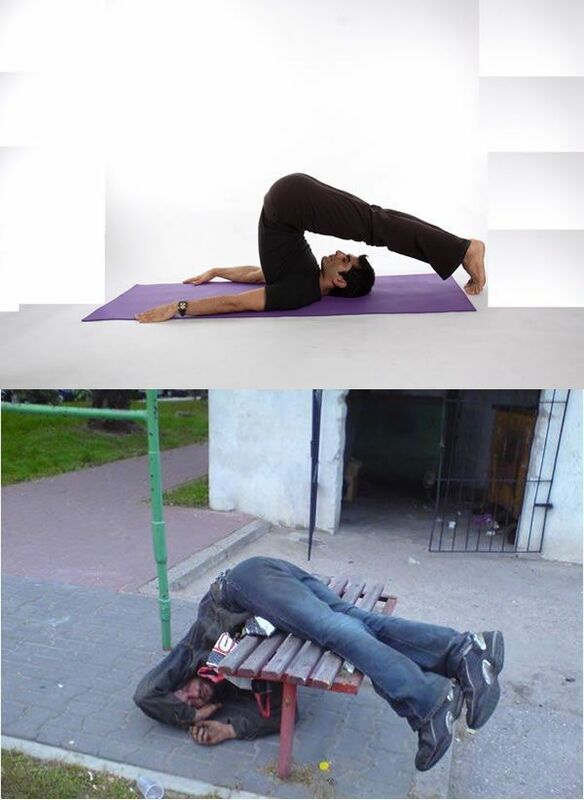 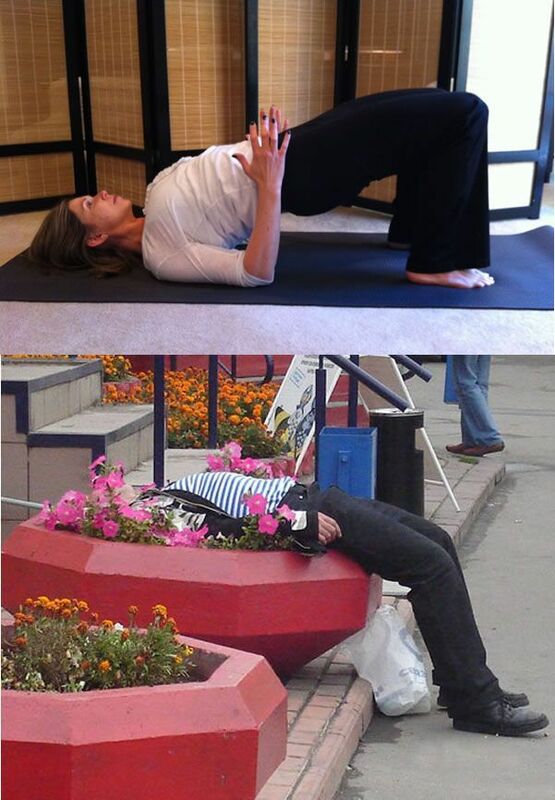 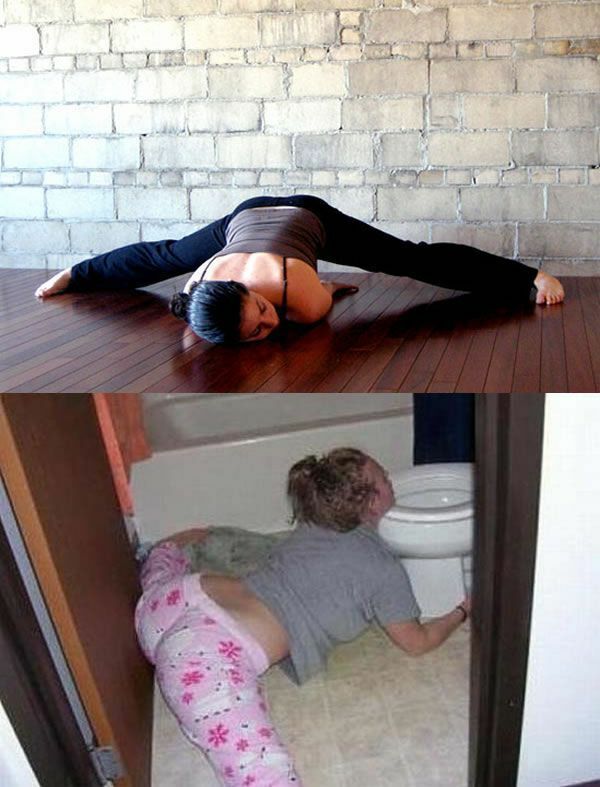 Russian drunk yoga (10 pics) is one of the most popular Acidcow posts ever: 829,180 views, almost 5,000 Facebook likes, etc. 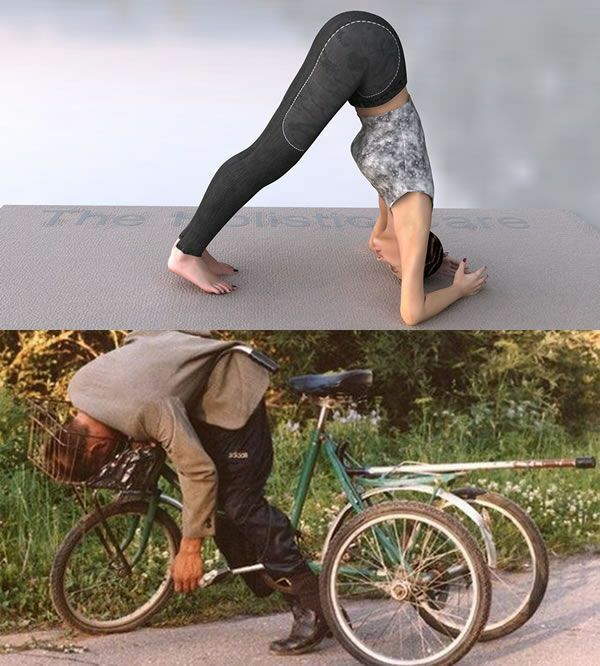 Here is a similar post. 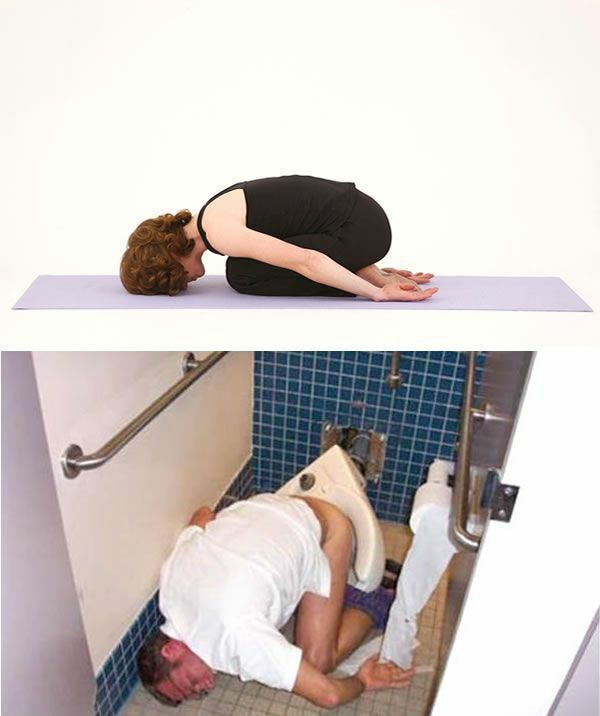 I do yoga all the time in position 7. 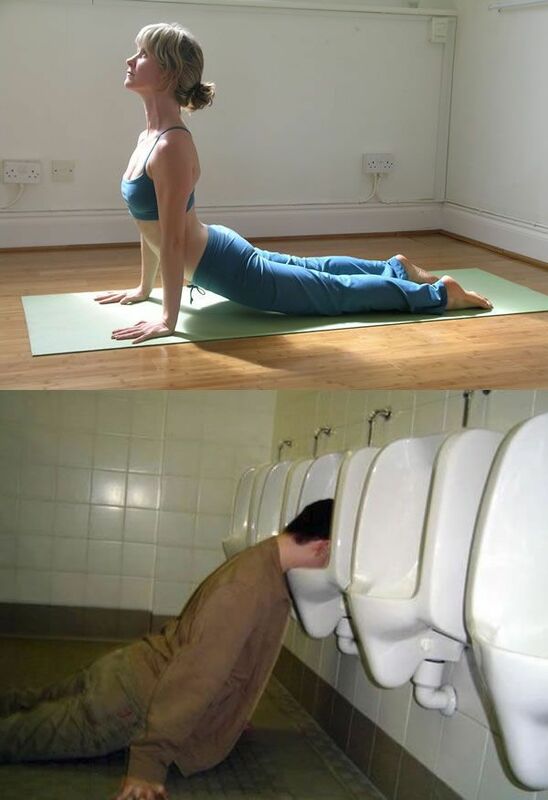 #6 Still pretty impressive to me,.,.